The West End Birmingham community is much cleaner thanks in part to the efforts of the University of Alabama Birmingham chapter, which came together with other groups as part of the Into the Streets initiative. 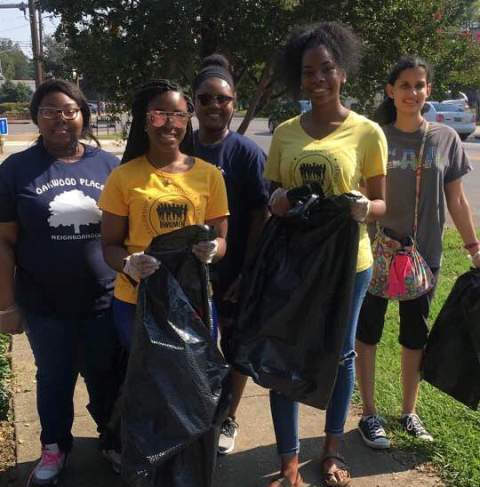 Organized by the Harrison Park Recreation Center, the goal of Into the Streets is to help clean up litter around the community. At the end of the day, the group managed to collect more than 20 bags of trash, making the day’s work well worth it. For more information on the University of Alabama Birmingham chapter, click here.